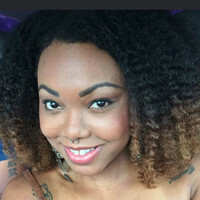 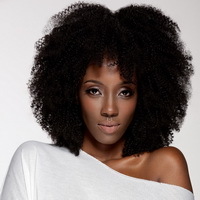 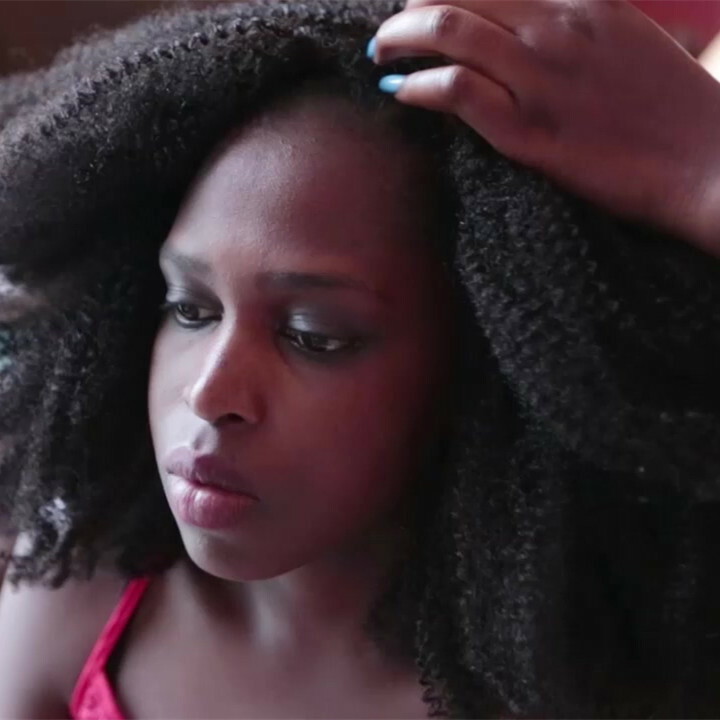 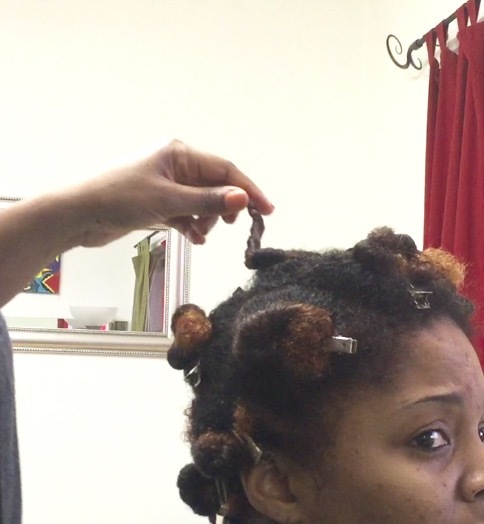 It is important to Co-wash the hair before you install to reduce tangling. 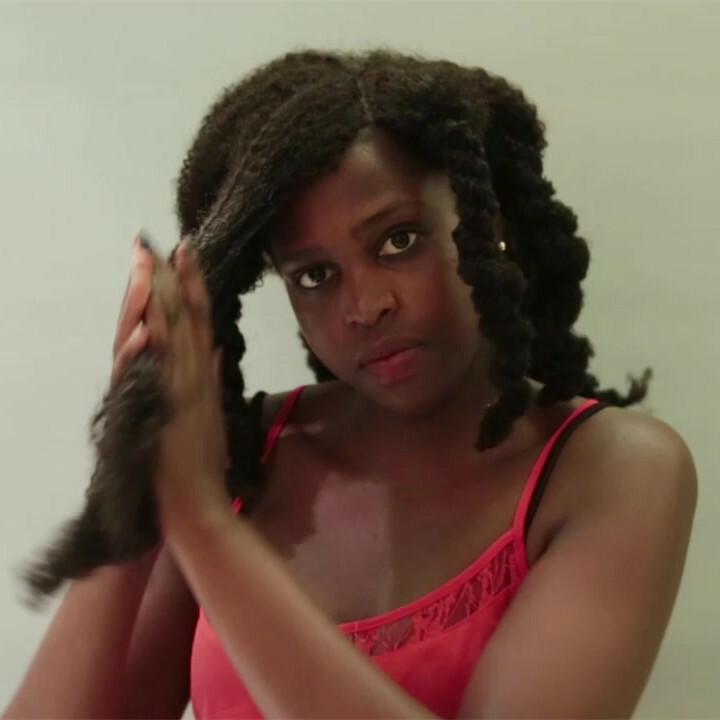 In this video, you can see how to Co-wash, detangle,seperate and seal the wefts. 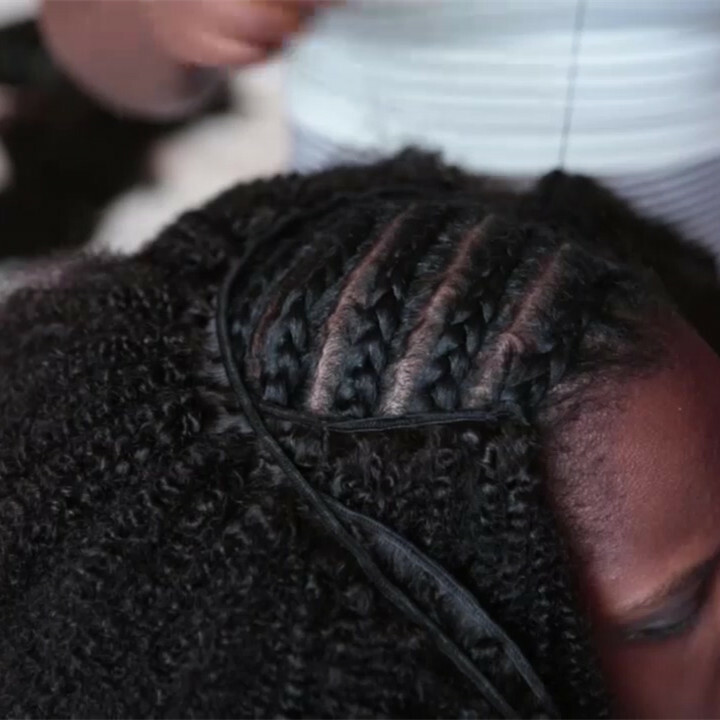 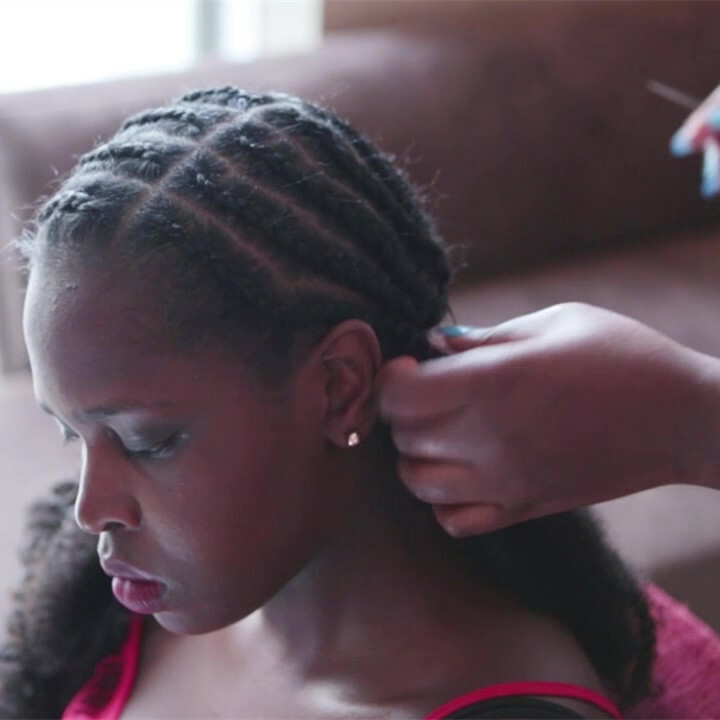 In this video, you will see how our hairstylist sew in the weaves and closure. 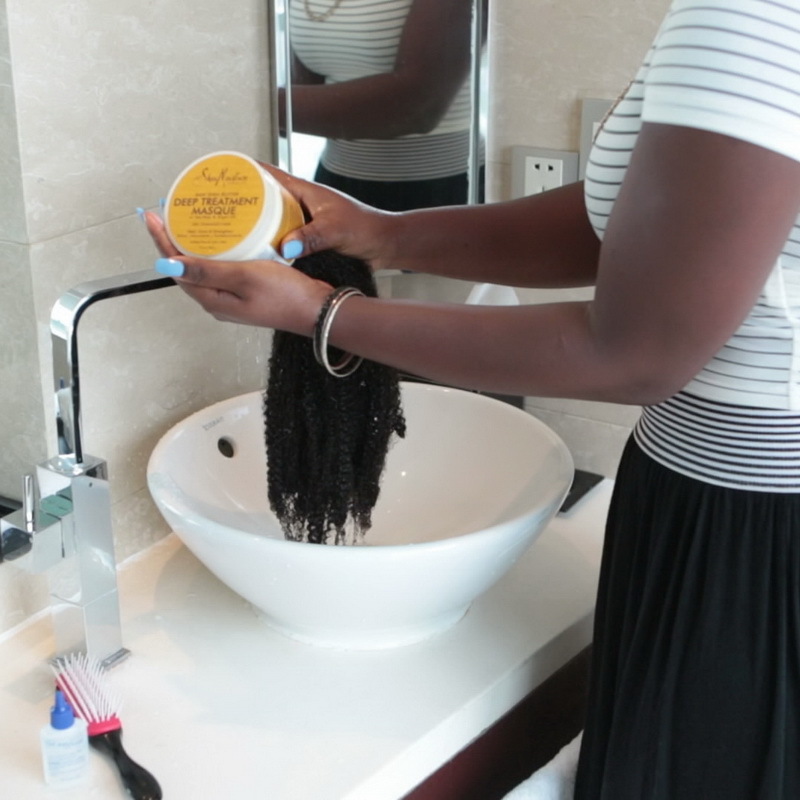 Daily hair maintenance helps to reduce tangling so that the hair can last longer. 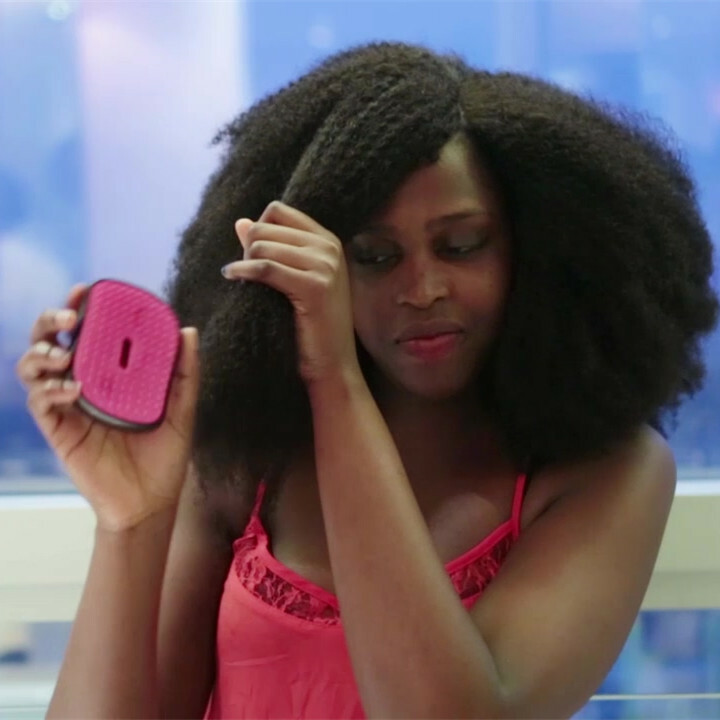 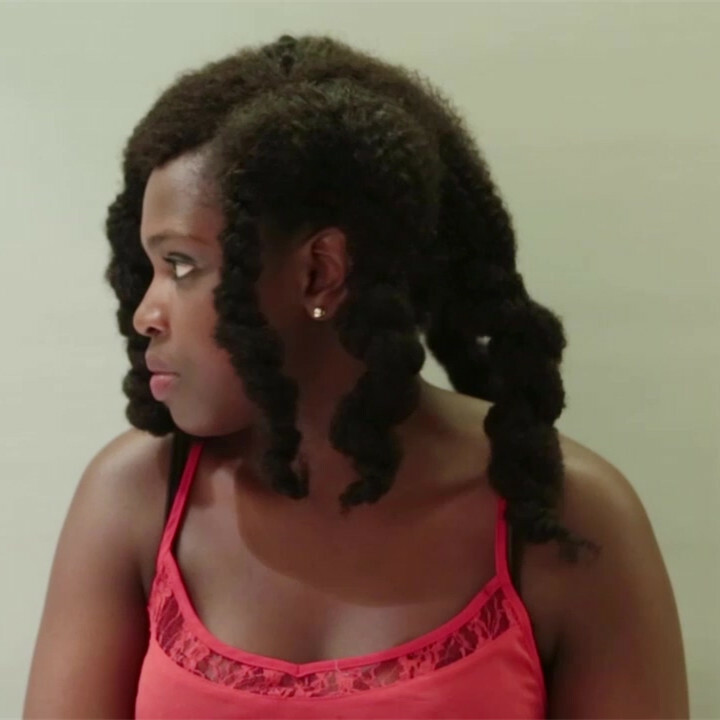 In this video, we will show you how to care your hair during night. 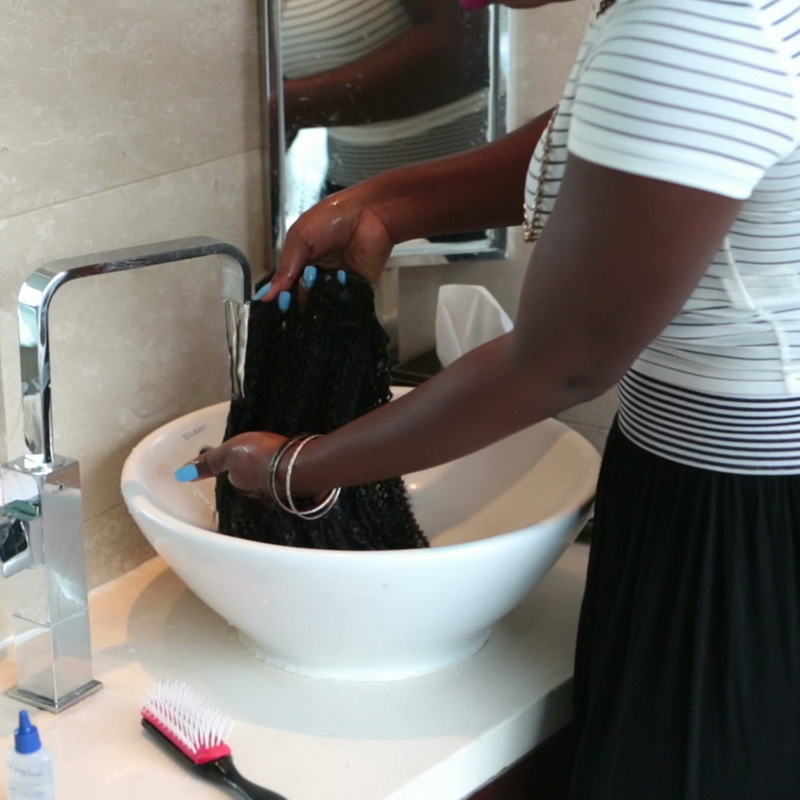 Daily hair maintenance helps to reduce tangling so that the hair can last longer. 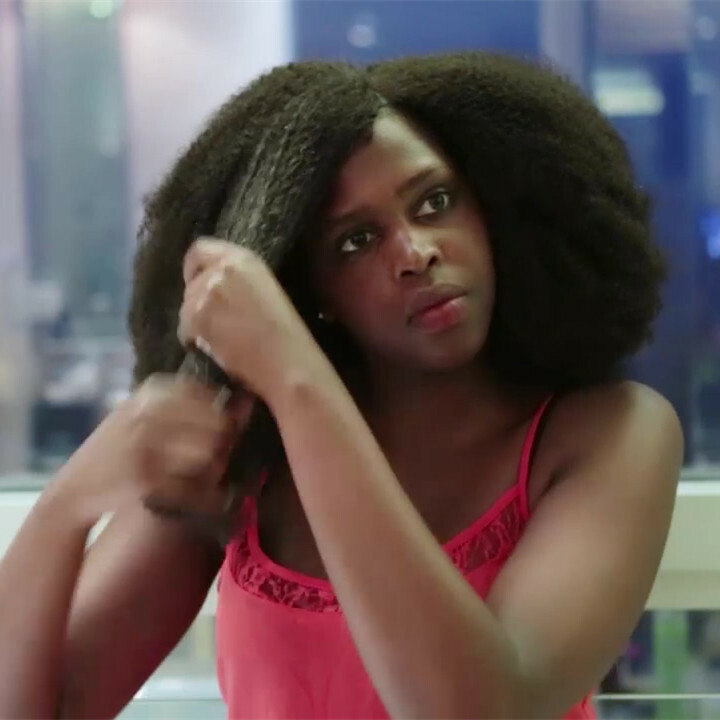 In this video, we will show you how to care your hair after you get up. 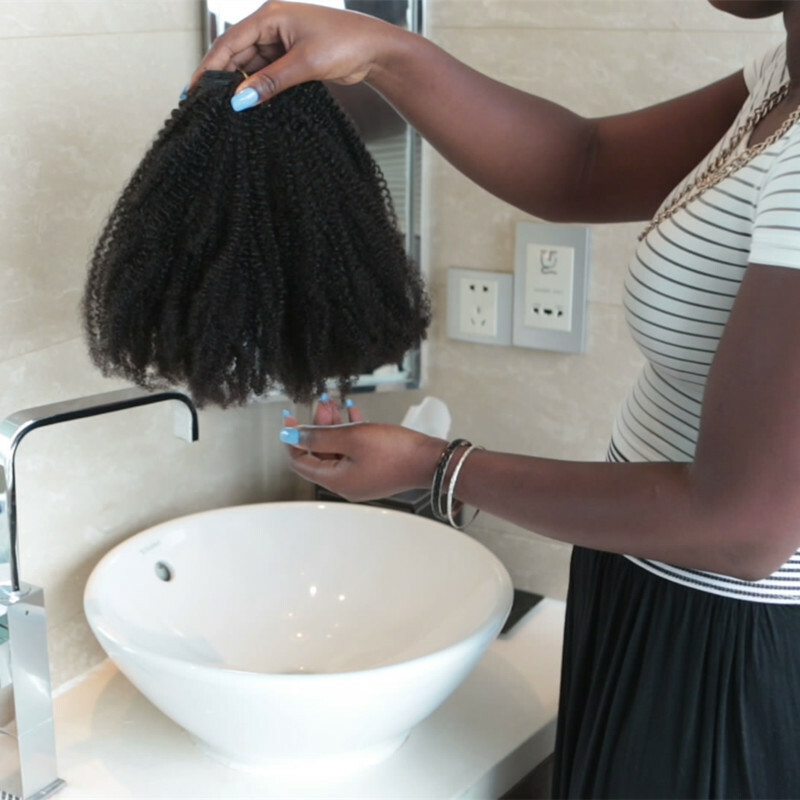 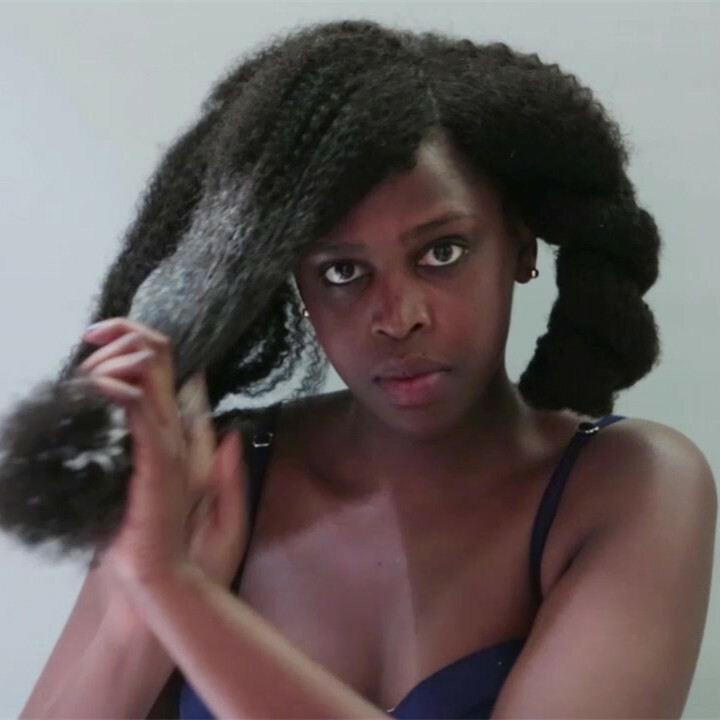 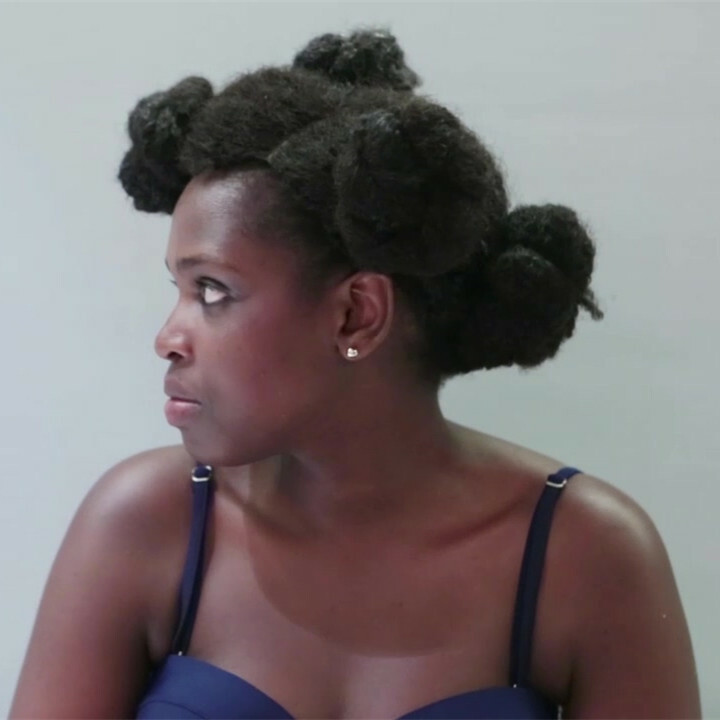 Here we show you how to wash hair after you install. 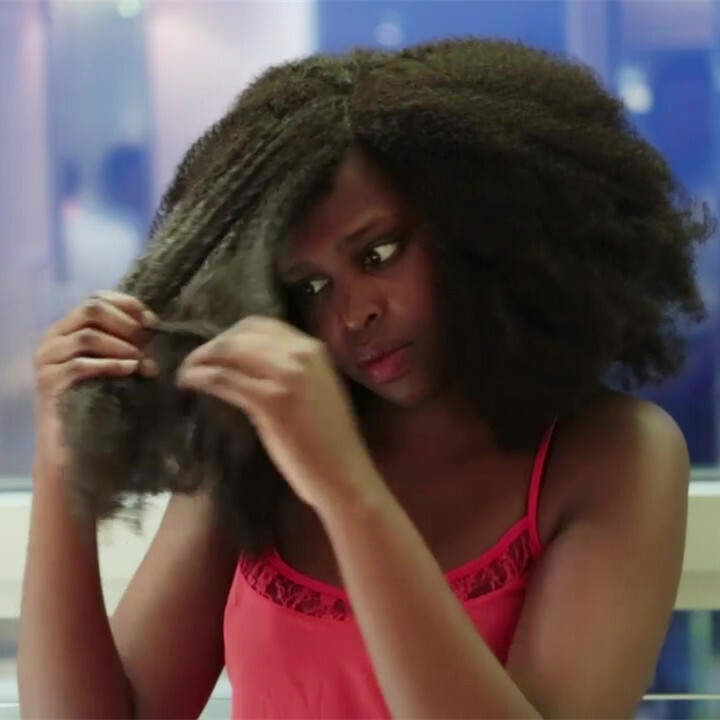 Please follow these steps to maintenance your hair.